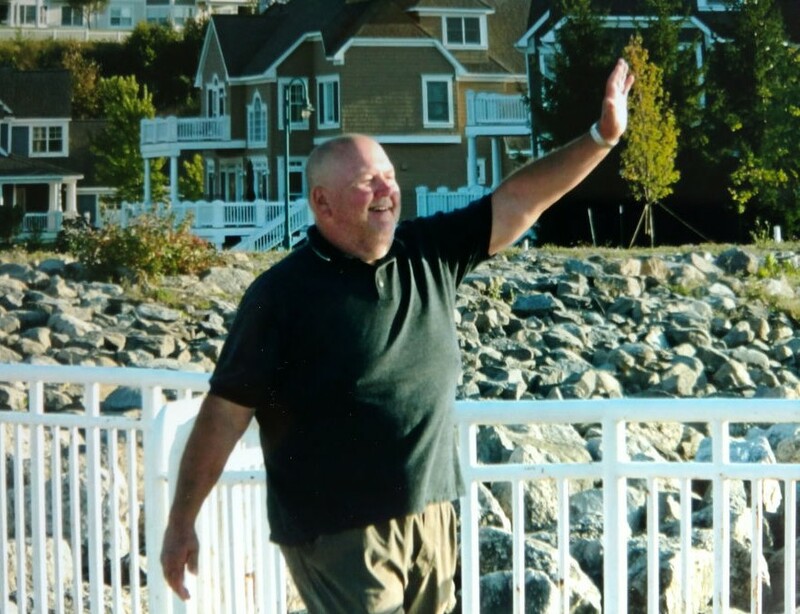 Obituary for Donald Edward Petrowski | Stone Funeral Home, Inc.
Donald Edward Petrowski passed away on July 23, 2018. He was born on January 23, 1952 in Petoskey, where he grew up and attended school. On August 31, 1974 Don married the love of his life, Marsha Dawn Leist the two made their home in Petoskey and together raised two children. Don was all set to retire the beginning of September from the Emmet County Road Commission. A loving, sedulous, authentic, benevolent man, Don was always there for his family and friends “no matter what”! There are times he may have been a grumpy Gus, but he was always full of love and compassion for his family and friends. Don was a jokester, firecracker, and a Man that loved to dance and have fun. Don devoted his free time to his family and friends, while fishing, hunting, camping, wood working, and razor riding. Don was proceeded in death by his parents Edward Stanley and Caroline Martha (Figiel) Petrowski, and infant sister Dorothy Petrowski, in laws; Burton Edward and Virginia Mae (Kolinske) Leist, Edward (Priscilla Field) Leist, and Mark Leist, grandparents; Carl and Margaret Petrowski, and Frank and Verna Figiel. Don is survived by his wife Marsha Dawn (Leist) Petrowski, children; Dawn (Greg) Marie Petrowski Deyak, Michael (Sarah) Edward Petrowski, grandchildren; Alaina Louise and Maci Marie Petrowski, and Amara C. Brook Deyak. Brothers and sisters; Joanie (Herb) Friske, Diana (Ronald) Barnadyn, Frank (Sherry) Petrowski, Adam (Lorie) Petrowski, Ruth (Randy) Barnadyn-Cole, and Mary (Anwar) Madanat. Brother and sister in-laws; Darlene (Paul) Schwartzfisher, Debra (David) Hall, Cynthia (Allen) Elya, Terry (Kelly) Leist, Brenda (Steven) Gutierrez, Scott (Cynthia) Leist, Brent (Nicole) Leist, many nieces and nephews and great nieces and nephews that revered their Uncle Don. He is also survived by Uncle Felix (Barbara) Figiel, and Aunt Dorothy Mathis. Don passed away at home from a tragic accident. We are struggling to find peace with the suddenness of losing him. Incredibly loved and missed, Don's absence leaves a gaping hole in our hearts that will never be fulfilled. You will always be loved and missed Dad! In lieu of flowers please pay it forward by doing an act of kindness and love in Don’s name. Family and Friends are invited to attend a memorial service on Tuesday July 31, 2018 at 1:00pm at Jones Landing (located on Walloon Lake), with a luncheon to follow immediately after.